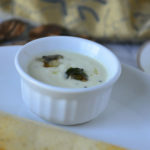 Here is another coconut chutney – Fresh and Creamy Coconut Chutney. 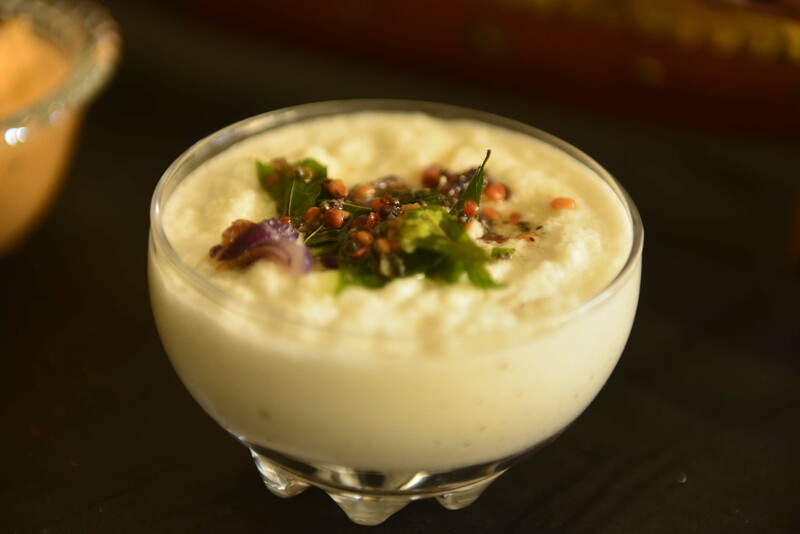 Of the many variations of coconut chutney this one screams “fresh and creamy”! The creaminess comes entirely from fresh ground coconut. Coconut is definitely the star here! 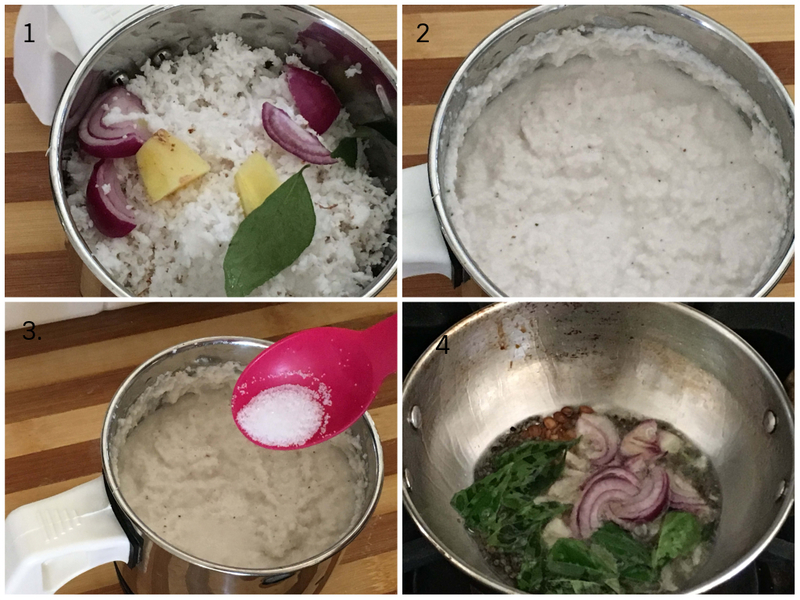 This is one of the simplest versions of coconut chutney. This chutney is often served in Kerala homes just like the Red Coconut Chutney. Typically a chutney like this will be made with fresh ingredients – curry leaves, ginger, green chilies and freshly grated coconut, all straight from the yard. 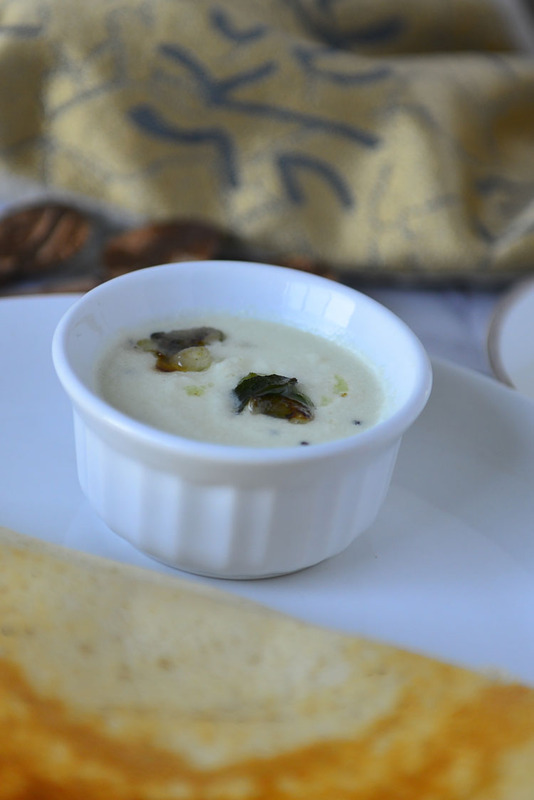 In a typical south Indian kitchen, coconut chutney will be made a few times every week. It is the perfect side for a variety of south Indian snacks – be it Idlie , dosa , vada, pakora , poori or upma. 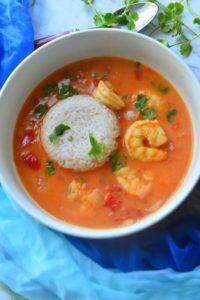 It is especially lovely with fried or rich dishes as the creamy coconut flavors cut through richness and balance it out. Making this chutney is a breeze, as long a s you have a good blender. 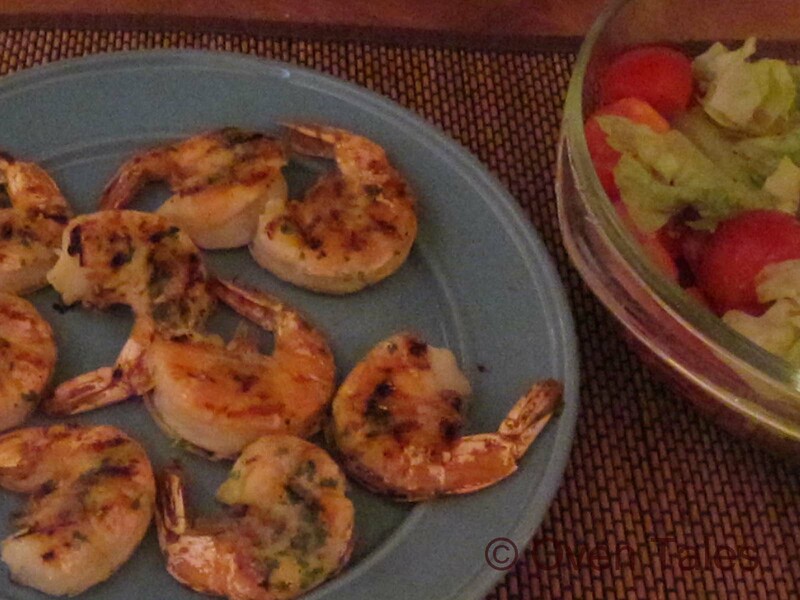 Use fresh coconut if you have , otherwise use frozen one, but the dried coconut just does not cut it in this dish. Gather the ingredients for the chutney, from the backyard or from the fridge as the case may be. Grind all the ingredients together to a smooth paste adding just enough water. Taste, adjust salt and spices and thin to desired consistency. Fry the seasonings in a little oil (tempering) – preferably coconut oil and pour on top of the ground ix !! Ta da – the chutney is ready!! The traditional seasonings are – mustard seeds ,urad dal , chilies , curry leaves and a piece of pearl onion. Pearl onion used in seasoning is very typical in Kerala. It gives off a distinctive aroma as it fries. The seasoning oil infuses the chutney with flavors as well as adding an interesting visual and textual contrast. This process of tempering (tallikkal in Malayalam and tadka in Hindi) is a very typical cooking technique in the Indian sub continent. 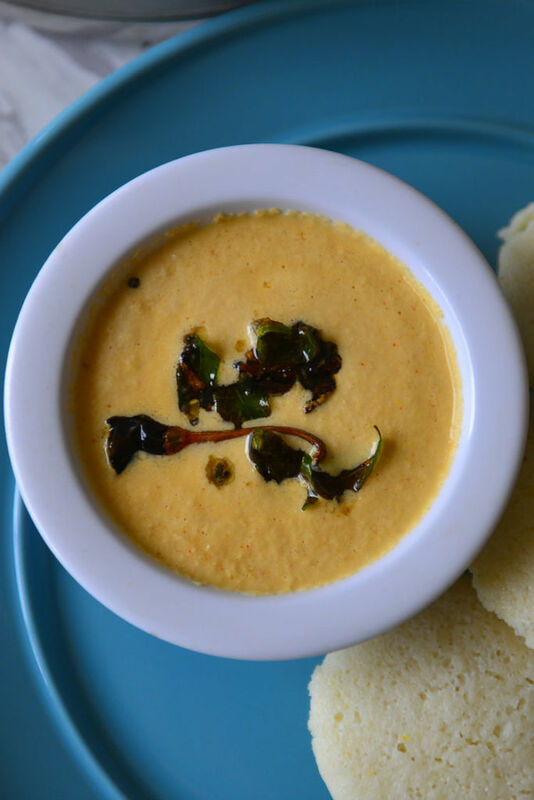 Curry leaves and mustard are essential to the south Indian tempering. Curry leaves have very strong flavor profile. You either love it or hate it, there rarely is a middle ground. The same goes for mustard seeds. If you are not a fan avoid the tempering or discard the spices and just use the seasoned oil. Coconut chutneys are popular in South India. There are many versions of it. This is a thick and creamy one made with fresh grated coconut. The flavors are very light and fresh and the chutney pairs well with pancakes like Dosa or snacks like Vada . .
Peel the ginger and chop into smaller pieces. Skin the pearl onion and cut into halves. Remove the seeds and the ribs from the chili if less heat is desired. 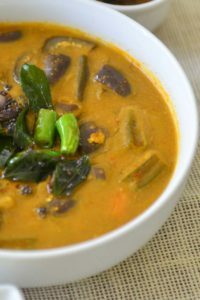 Add the coconut, ginger, pearl onion, curry leaves, and green chilies into the blender bowl. Process for a minute without adding any water. Add 1 to 2 tablespoons of water along with a pinch of salt and grind to a thick paste. Taste, adjust salt and add enough water to get the desired consistency . Process for 10 seconds to mix everything well. Skin and slice the pearl onion into thin slices. Remove the curry leaves from the stem. Heat the oil for tempering (preferably coconut oil) till it is very hot , but not smoking. Add the mustard seeds, followed by urad dal. As the seeds splutter add the remaining ingredients and fry till the onions begin to turn brown. Pour over the chutney and serve. If using frozen coconut defrost first. When grinding use warm water, it prevents the coconut cream from sticking to the sides. Serve fresh, or refrigerate for a day or two. If making large batches, freeze individual portions, in paste form (before adding water).